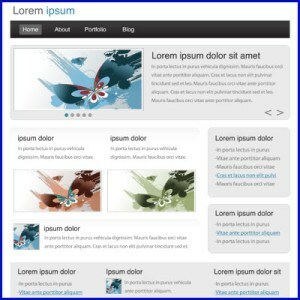 Website templates offer a quick and relatively inexpensive path to a modern website without breaking the bank. 1 Were You Lied to? 2.1 Will My Website Be Original? 2.2 Can I Buy a Custom Template? 2.3 How Custom Can a Template Become? 2.3.1 Where Do I Get a Custom Form? 2.4 How Is My Development Site Hidden? 2.4.1 Is My Development Site Live? 2.4.2 Could Someone Else Find My Development Site? 3 Isn’t a Custom Website Better? 4 Can Someone Copy My Website? 5.3 Does My Domain Name Matter? 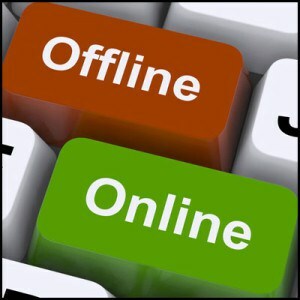 6 Why Do I Care About Social Media Accounts? No doubt your mother didn’t want you to know the tuth about website templates if she ran her own design business. Perhaps you were protected for your own good. 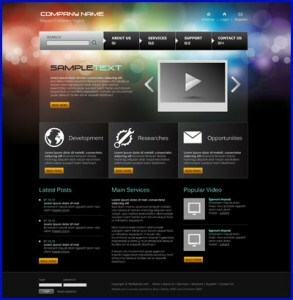 The truth is that website templates can be great foundation for a fresh website or a new look on an existion website. Downs Consulting typically starts our customers with website templates that the customer chooses to get a quick preview of their new website. We suggest website templates that don’t need a lot of customization if you are on a budget. For some, it’s difficult to imagine their text and images on the template not to mention how it will look on a phone or tablet. If you are just starting out you may want to review website requirements. It’s best to think about SEO before picking your domain, building your website or even picking your business name. 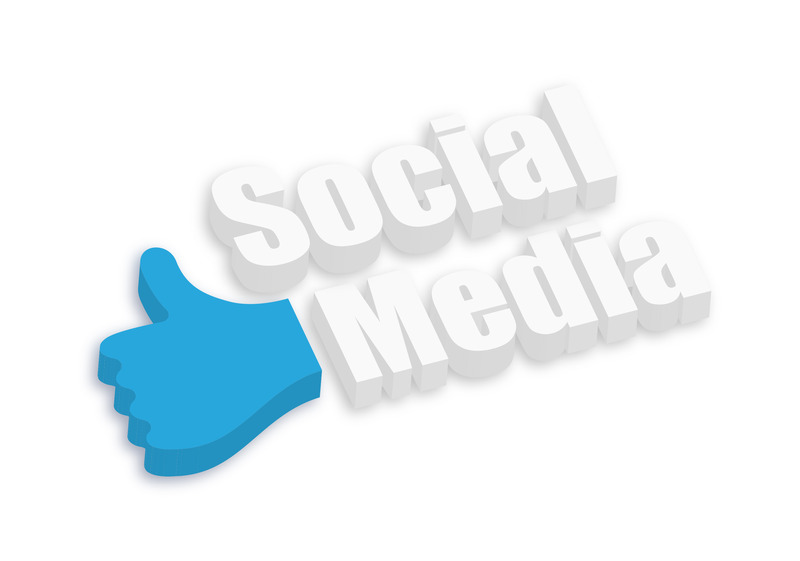 You may also want to create business social media accounts if you haven’t already done so. With website templates it doesn’t take long to see an actual site. Note the site under construction will be out of the view of the general public. 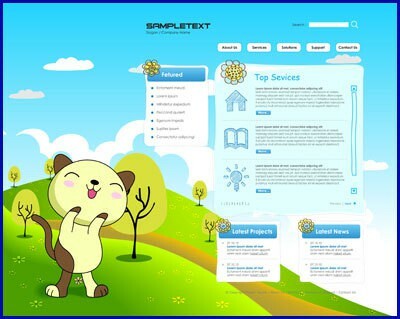 Template Monster that supply inexpensive templates for various types of websites. If you don’t find a perfect match , look for a responsive template that would look good with your text and images. Consider your template to be the foundation of your website. As the saying goes, “There’s no point in re-inventing the wheel”. Will My Website Be Original? The key to having an original look is having unique images, text and pages. If you choose to keep the stock images that came with the template then your site will look similar to all those other websites that did little customization. If you are short on images you can use stock photos from sites like Graphic Stock. It’s best,however, to use your photos. It’s easy enough to snap photos from your phone. Can I Buy a Custom Template? Some sites will sell you the rights to a template and take it “off the shelf”. Unless the template has never been sold before then there may already be websites using the template or they could show up in the future. Downs Consulting suggests customizing your template so that it’s not that similar. How Custom Can a Template Become? You can easily give a template a custom look by replacing the images and text. You can further customize a website by adding your own forms, carts, background images, logos. You can change the website color scheme. Note that completely customizing a template can become expensive. Where Do I Get a Custom Form? Sites like JotForm and CoffeeCup make custom forms a snap. If you have a lot of traffic you may want to host your own form which is allowed with a license from CoffeeCup. JotForm offers secure forms but you have to login to their server to read them. How Is My Development Site Hidden? 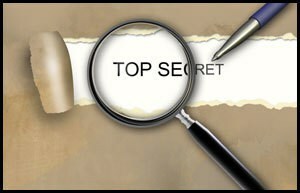 Web developers have a number of ways to hide a site from the public. Some content management system (CMS) websites like WordPress are difficult to move between hosts so they will likely be installed on your hosting plan. Hopefully the host has a simple way to move CMS websites once they are ready for production. Is My Development Site Live? If you can see your development website on another computer that doesn’t have the website source then your website is live. Live simply means the website is available via the Internet. The trick to hiding the website is that there are no links to it anywhere. Your developer should include a robots.txt file that keeps the search engines from indexing the production site. This keeps the development site from looking like a duplicate. It is vital to update the robots.txt file once the site is moved to its home. Otherwise Google won’t index your site! Could Someone Else Find My Development Site? It’s very unlikely that anyone will stumble across your development website. If this is a concern your web developer can add a password to the website but this could slow down development and review. Some folks may confuse it with a real language but it’s purpose is to show text effects. Just imagine the headlines as your “call to action” text. If this is too much of a stretch your web developer can put up a sample website so that only you can see it. Isn’t a Custom Website Better? notwithstanding some basic building blocks like the code required to make it responsive (e.g., Bootstrap). 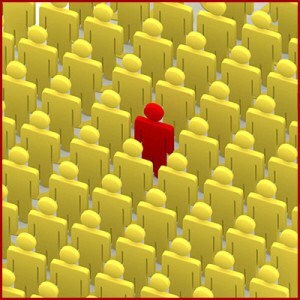 This will make you standout from the rest of the crowd however it can be rather expensive to build a completely unique website. Can Someone Copy My Website? If you build a unique website or purchase an unused template there is little to prevent someone from copying your HTML design once it’s live. Code on the server like php for WordPress sites is hidden so this could not be copied directly. Having a website is wonderful but getting found on the web can be difficult in today’s competitive landscape. 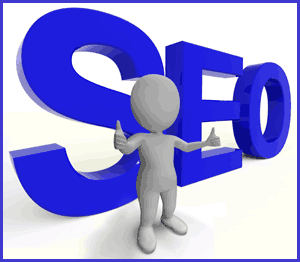 SEO is the key to your website being found. Start with developing a keywords that would bring customers to your website. To rank for any keyword your website should have a compelling reason for users to visit you rather than your competitors. 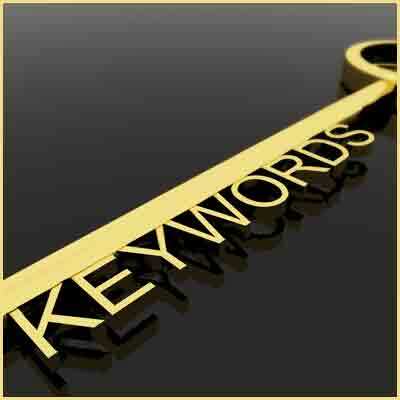 Once we have your keywords we can do on-page optimization to make your website competitive. Local SEO gives local businesses a better chance of competing in a local area. The foundation for Local SEO is citations where your NAP (business Name, Address, Phone) are consistent across many sites with little or no duplication. There are sites that will sell premium listings that are updated easily but we recommend claiming your listings manually or via a service. 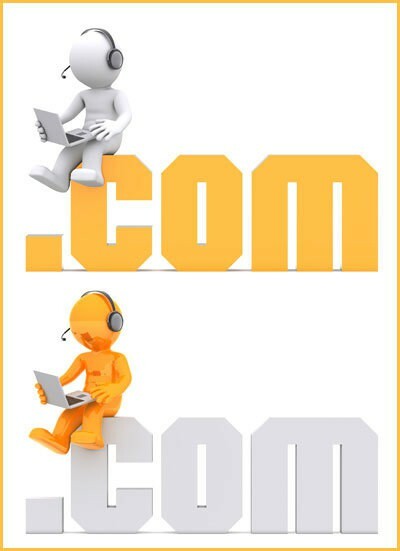 Does My Domain Name Matter? Your domain name can be very beneficial if it matches or contains some of your keywords. If you are starting out then choosing a domain that matches your keywords is a smart move for SEO. On the other hand, established websites should probably continue with the existing domain. If you are just starting your business consider using keywords in the business name. An established business probably doesn’t want to change their name for a SEO but you could still use a “Doing Business As” Name (DBA). Why Do I Care About Social Media Accounts? provide useful information to them. It may not be obvious why you would want to provide free information but the idea is to establish your expertise in these areas. If your social media friends trust your expertise then they may want to consult with you when it comes time to use your services or products. There are sites that will sell premium listings that are updated easily but we recommend claiming your listings manually or via a service…….. Thanks sharing this post .